When you’re trying to decide on somewhere to live, one of the things you’ll probably want to consider is what there is to do for fun, right? 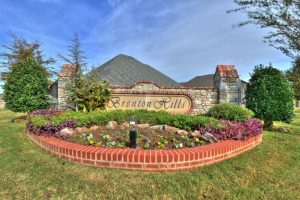 If you’re looking for recreation opportunities in Edmond, Oklahoma you won’t be disappointed. The options are endless and there truly is something for everyone. For those that like solitary activities such as walking in the woods, you’ll find plenty of places to do so. And if you prefer activities like swimming or tennis where you interact with others then you’ll be happy too. The lake and surrounding areas provide a vast array of recreation options to enjoy. Whether it’s the middle of winter or a beautiful summer day, it’s the perfect place to have fun and enjoy the outdoors. If you like water sports then you’re all set to enjoy a day of waterskiing, tubing, and anything else you love to do out on the water. You’ll find a boat ramp for easy access to the water and the lake is quite large. This gives you have plenty of space without worrying about running into other boaters. The activities don’t have to stop at the end of the day, you can continue the fun by staying the night at one of the campgrounds. There are full hookups for RV’s so you can have all the amenities of home. With it being so close by it’s easy to stay at a moment’s notice yet still feel like you’re having a getaway. It’s a fisherman’s paradise at the lake and you can either fish out on a boat in the water or from the shore. If you don’t have a boat, there’s a heated and covered dock so you can fish year-round and remain warm and sheltered. It’s also stocked with a few different types of fish so you should be able to catch something! When it comes enjoying the area surrounding the lake, there’s a trail system with 13 miles of pathways. These are multi-use and shared by people hiking, mountain biking and horseback riding. It’s a great place to be active and take in some stunning scenery. If all of this sounds like the perfect way to spend your leisure time, then you’re probably thinking about where you can live that’s close to the lake! 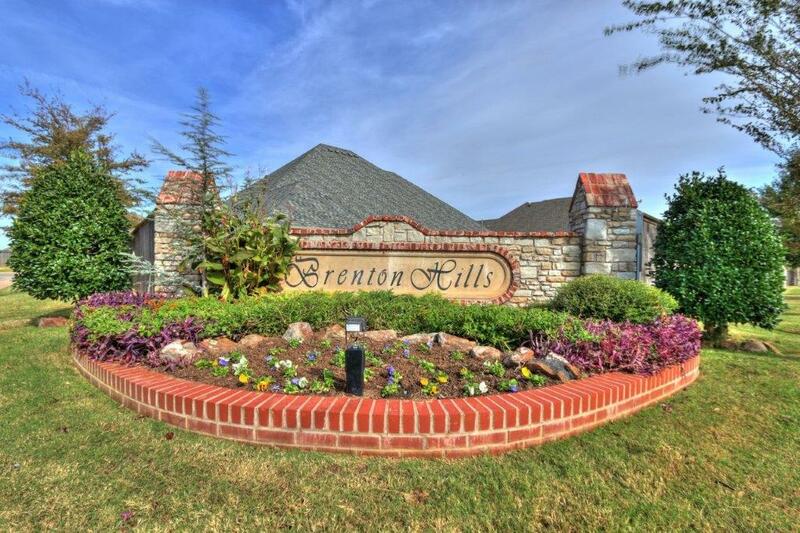 The Brenton Hills neighborhood is great for families and worth considering for it’s easy access to the lake. If exploring the great outdoors isn’t your idea of fun, don’t worry! You’ll find many different facilities. to enjoy a variety of sports and other family activities. On a hot summer day, you can enjoy swimming at Pelican Bay Aquatic Center. You’ll find an outdoor pool with waterslides, a climbing wall, and even cabanas to rent for the day. It’s a great way to have some summer family fun. Now for something completely opposite of that, there’s the Artic Edge Ice Arena where you can spend time ice-skating or playing hockey. There are open skate times for the family as well as lessons and hockey league skate times. For tennis lover’s there’s KickingBird Tennis Center where you can find 11 outdoor courts and 3 indoor courts so it doesn’t matter what the weather’s like! If you need to brush up on your skills or even start from scratch, there are great tennis programs. Another great place to enjoy is the KickingBird Golf Club with an 18-hole championship course. The course is about 6700 yards and great for weekend or advanced golfers. If you’re short on any golf-related items, visit the pro shop and when you’re hungry after a round you can try the restaurant on site. 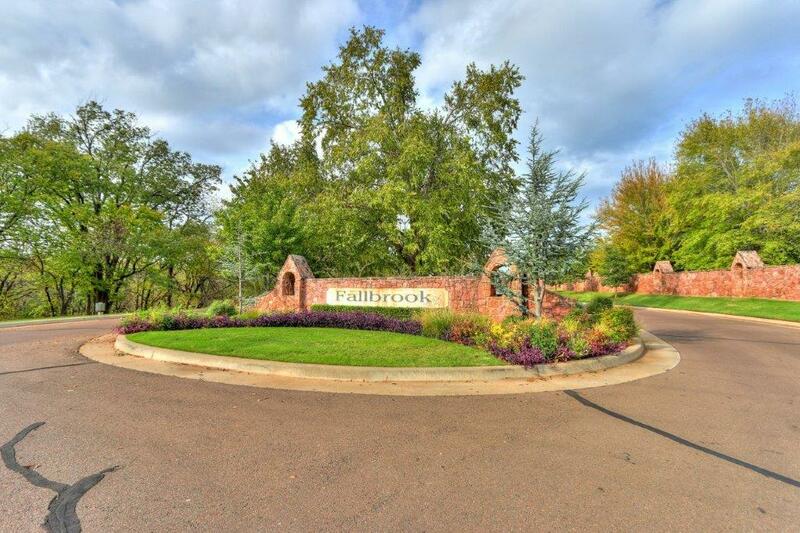 If you want easy and convenient access to many of these facilities, you may want to explore the Fallbrook neighborhood. Not only will you be close to amenities, there’s also a pool, clubhouse, fitness center, and sports court for residents to use. 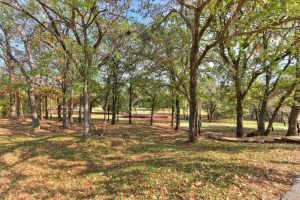 Along with all of these facilities, there are over 25 parks to enjoy throughout the city. If you don’t want to go to a specific facility these places are great to enjoy other sports like soccer or baseball. And if you don’t want to play sports just go take the kids to play or have a nice picnic! There’s too many parks to be able to talk about all of them but you’ll find a variety of different offerings at each of them. 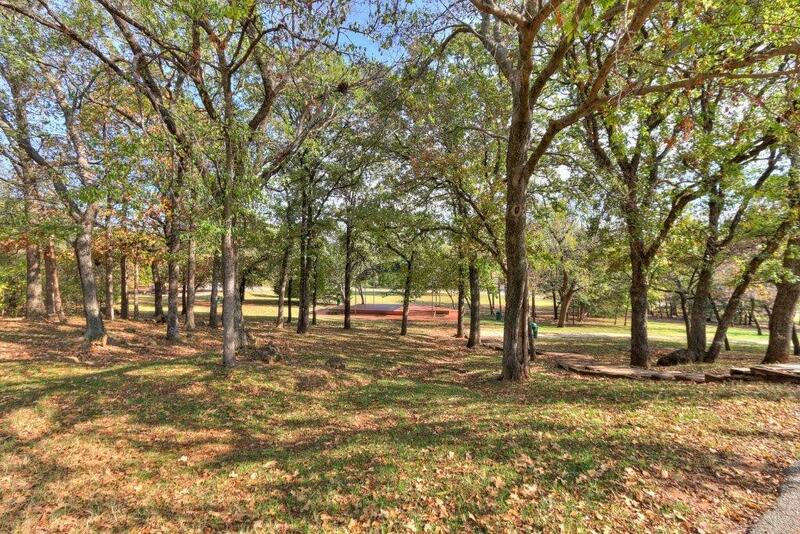 Some of the many different things you’ll find are playgrounds, skate parks, disc-golf, basketball courts, and trails. If you’re a dog owner and looking for a nice play to take your dog to play, you’ll be happy to know there’s a dedicated dog park as well. It’s 4 acres in size and even has pond access so they can splash a bit in the water. Choosing a place to call home and take the plunge buying real estate is a big decision. Having a high-quality of life and great ways to enjoy your leisure time is important. 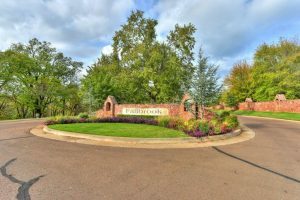 If you’re considering Edmond, why not view some current listings available!